Some things just appear and change our lives. They are barely noticeable to us, but after they arrive we can’t imagine how we lived before the change occurred. This is basically what happened with fintech. The industry started just a couple of years ago, yet it has caused a digital boom in the finance world. We spoke with Amitabh Ghatak, CPO at Molo Finance, about digital disruption in the financial sector and how to build an online mortgage that changes the market. Generally, digitizing finance will eventually increase transparency, reduce human error and manual work in all of its various sub-fields. The fintech trends of 2018 show that more and more financial operations are being conducted online because doing so is more convenient and meets the needs of the modern world. We’re seeing more automated financial decisions and actions being taken, and new apps that help people automate their financial habits. Big banks are acquiring fintech companies to keep up with the new world they find themselves in. 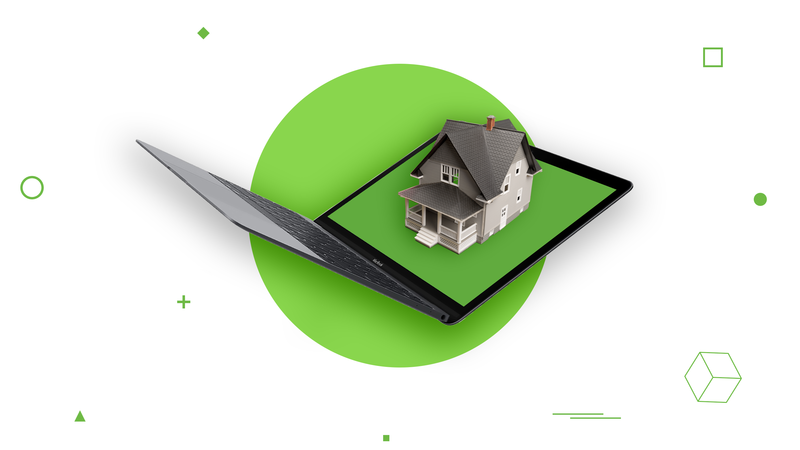 New bank products focused on the highest-profit segments are appearing, and mortgage services going fully online via mortgage management platforms. Mortgage services, by the way, have been in dire need of a revamp for ages. And fintech has finally managed to facilitate this change. Previously, to get a mortgage, you had to save enough money to make a deposit, make sure you could afford the mortgage, find a property, decide what type of mortgage was best for you, and then actually find one. You had to have your credit rating checked and go through all kinds of bureaucratic procedures that could take up to eight weeks. In a fast-paced world like ours, no one has time for that. Fintech solutions allow for the creation of mortgage websites that let you get a mortgage almost instantly. But the truth is, everyone wants this procedure to be quick, less cumbersome and more accessible. No one wants to waste half of their lives to get a hold of all the papers they need, and the other half to apply for a mortgage. 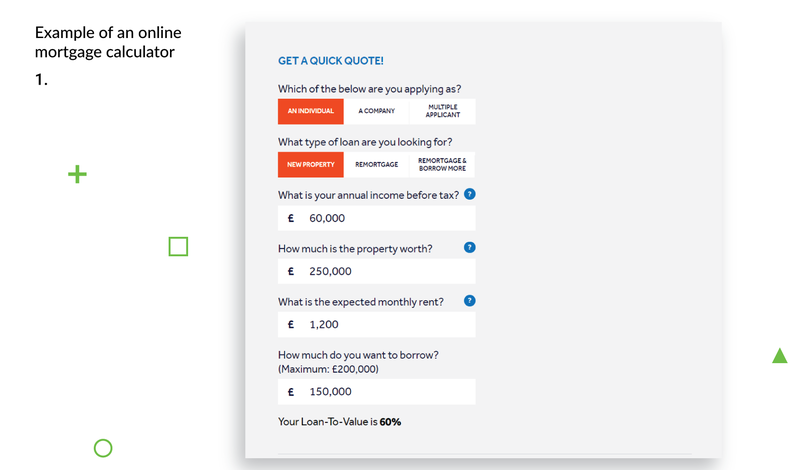 This was exactly why the online mortgage platform Molo Finance was created. “Molo is actually an interesting concept,” says Amitabh. “It is effectively a fully digital platform for getting a mortgage. We try to give a mortgage in about 15 minutes.” How about that? 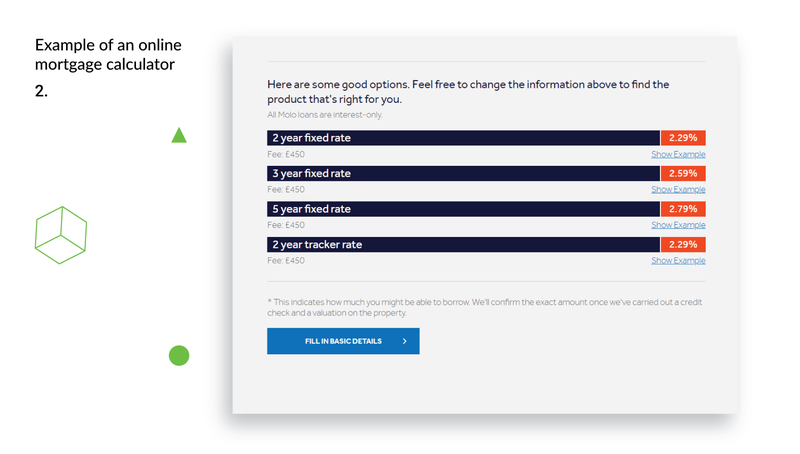 Using a platform that helps you weigh your options, calculate your mortgage and pick what’s best for you, there’s no longer any need to wait for eight weeks for your mortgage approval. The mortgage industry is a strictly controlled branch – the money it involves is not a taxi fare, it’s the people’s dreams and a lot of their hard-earned money. Especially in highly regulated industries, every country has its own regulatory framework. But the truth is, despite all the difficulties, it was time to bring the mortgage industry out of the 1970s and into the 21st century and to introduce mortgage application software that would keep up with modern times. 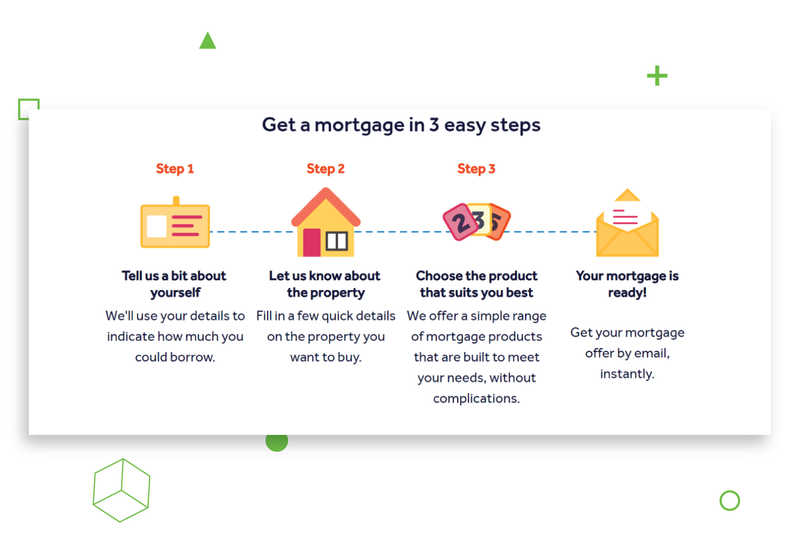 “Having that customer-centered focus is central to all the conversations about every feature we build and how we build it,” explains Amitabh, describing how his company develops mortgage loan software. But money-related industries are complicated and vulnerable to disruption. All heavily regulated industries are, as well as those that require a lot of intermediaries you need to deal with to get the end product. New financial online services have used this knowledge to change the financial industry forever. When it comes to money, customers want simplicity and transparency. They want to know what happens to their money, and they want to be in control. Besides, as it turns out, not only the digital generation – the 25-40-year-olds – are interested. “What was surprising to us was how interested the older generation is in our proposition as well,” notes Amitabh. But while the older generations are breaking the stereotype, there’s one growing around the millennials, and it’s not a good one. For some reason, they are considered to be irresponsible and unhappy. But the truth is, countless studies show that millennials are probably the most responsible generation in about a hundred years. They are the ones who will build the new future, free of old-school bureaucracy and paperwork. This is the generation that spends more time with their families, is more inclined to have reasonable romantic relationships. And most importantly, they’re very cost-conscious and generally financially savvy. They’re the ones born with technology in their blood, mastering contactless payments and using online banking as if it always existed. On top of this, research shows that millennials who use mobile banking apps have higher levels of education and higher incomes than those who don’t. They’re also more likely to use many different financial products. Clearly, they’re independent and they are building a new life for themselves. Which means that they require convenient, reliable and secure online services so they can be, as the saying goes, the masters of their fates. And fintech is the industry that will give them all the tools they need to access their money, i.e. get a hold of their lives. 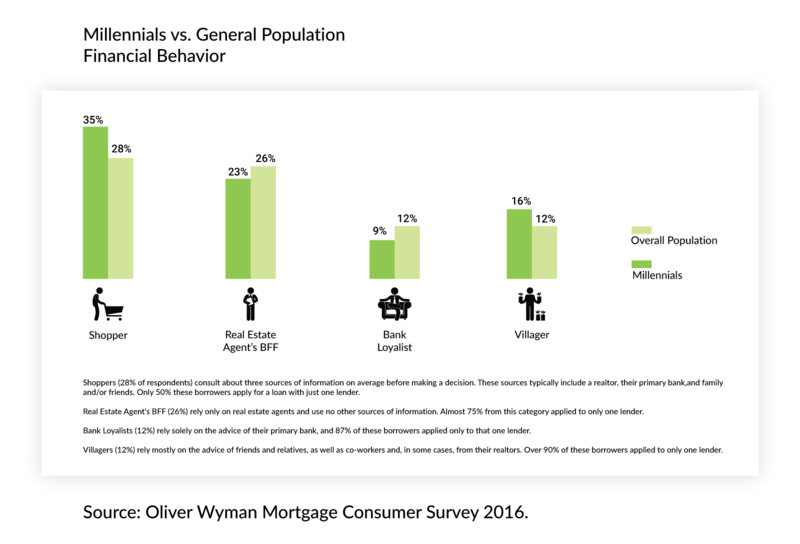 Which, by the way, was proven by the Oliver Wyman Mortgage Consumer Survey 2016. As shown below, millennials tend to consult at least three sources before making a mortgage decision. They rely a lot on advice from family and friends – which proves they are sensible and responsible. So, what companies like Molo have taught us is that it’s all about simplicity and going your own way. 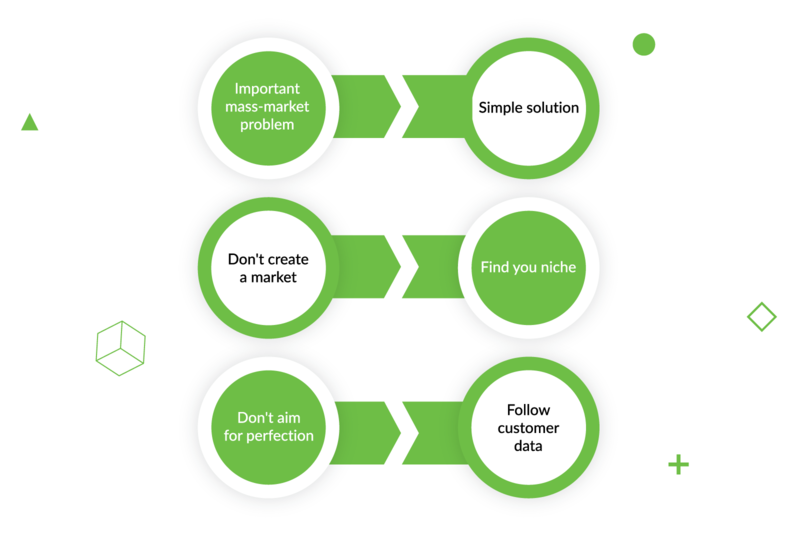 Basically, all you need for a successful business is a really important mass-market customer problem, points out Ghatak. 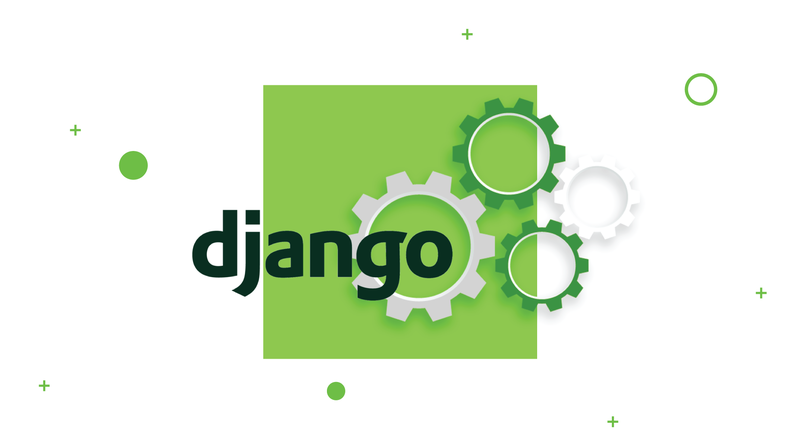 Then you figure out a simple solution for it, based on existing frameworks. Don’t try to reinvent the wheel, and don’t try to create a market. Your main aim should be to find your niche. 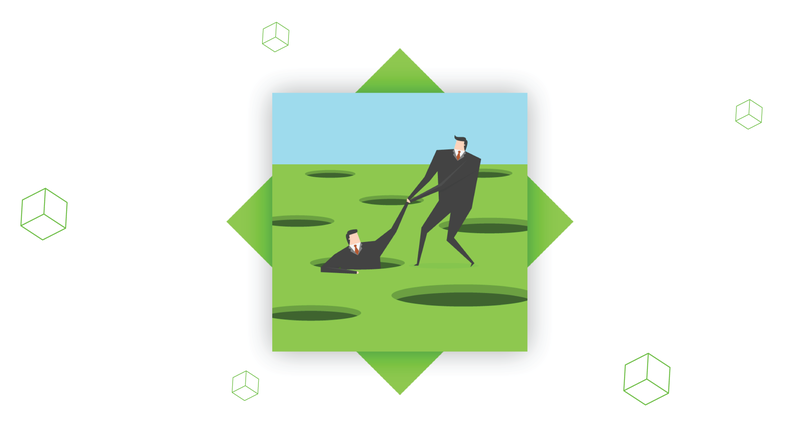 Simply solve one customer problem, not all of them at once. Work on your MVP, but don’t aim for perfection. Your main objective should be to find the quickest and simplest solution. Also, don’t go crazy over making the perfect product. Leave room for changes, because the moment you launch your product, your decisions will depend on customer data and needs. And these may differ from what you think is right. As you see, fintech was a revolution waiting to happen. From the time when somebody else controlled an important part of people’s lives – their personal and business finances – we’re stepping into an era where everyone can easily manage their own money. 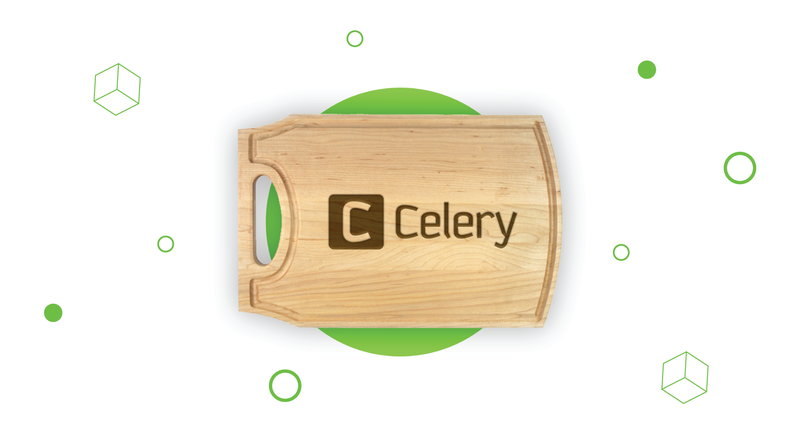 Whenever and wherever they want and take full control over their financial lives with just one click. What once took up to two months now takes about 15 minutes. Talk about a fast-paced world! As a business owner, you can become a part of this change. A part of the digital financial future. You can offer your customers transparency, simplicity, automation, security, fast and reliable service – everything they ever wanted – right now. Check the video interview with Amitabh Ghatak to hear the expert’s opinion firsthand.